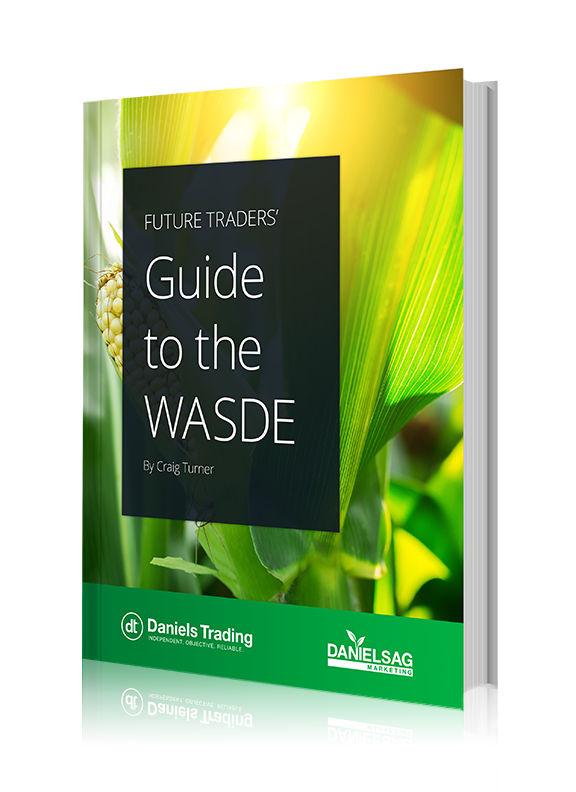 Learn how to use crop forecasting to your advantage by reading this guide. The World Agricultural Supply and Demand Estimates (WASDE) report provides the USDA’s comprehensive forecasts of supply and demand for crops and livestock. Futures traders can use these reports to gain insight into the markets and to help craft a successful trading strategy. Download your free guide today to learn more.